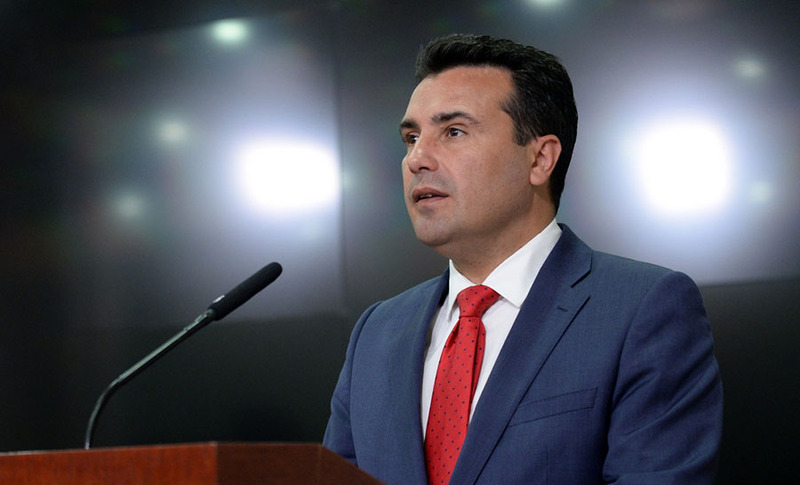 The Government of Macedonia announced on Monday that the 2015 Nobel Peace Prize winner, Tunisian businesswoman Wided Bouchamaoui notified Macedonian PM Zoran Zaev via letter that he and Greek PM Alexis Tsipras are officially nominated for the Nobel Peace Prize for 2019. “In this process and a brave visionary action which solidify the dialogue, the trust and the basis for mutual bright future of the Republic of North Macedonia and Greece, you, Mr. Zaev, along with Mr. Tsipras, played a key role. Hence, allow me to express deep respect and admiration towards both of you as great leaders and peace bringers in the Balkans,” Bouchamaoui writes in her letter to PM Zaev. The 2015 Nobel Peace Prize laureate addressed a letter of the similar content to the Greek PM Tsipras too.